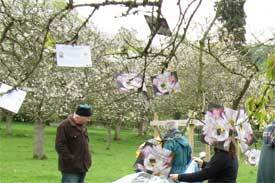 OK, so it wasn’t warm, but nevertheless the Colwall Orchard Picnic on Sunday was fabulous! 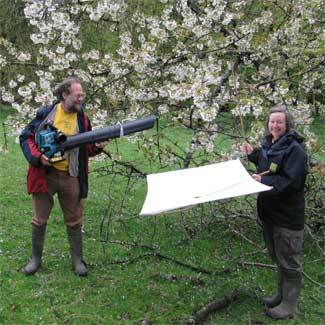 It took place in idyllic surroundings, in the largest surviving cherry orchard in the West Midlands, teeming with cherry trees in full blossom. I had the great honour of inaugurating the Colwall Renga. A renga is a traditional Japanese poetry form, composed of 3-line haikus and 2-line linking verses. 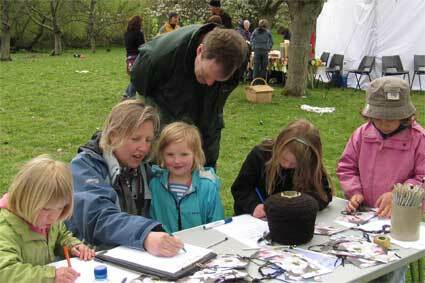 The Colwall Renga is a year-long project, with members of the community adding verses throughout the year. 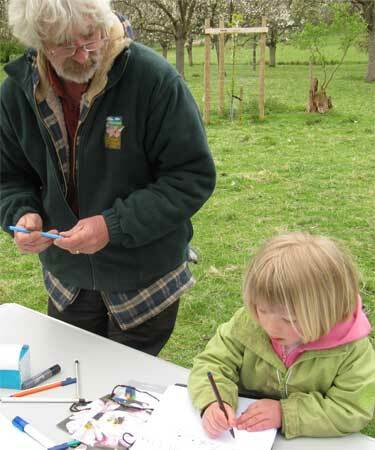 … creating a poetry blossom tree. The champion haiku writer turned out to be 5-year-old Matilda! 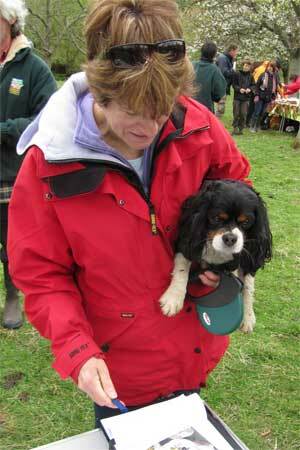 Not to be outdone, Toby the Dog joined in with a haiku of his own too. Other events for everyone to join in with included minibeast hunting with Dr Roger Key and his wife, and a Rhyme Time Ramble through the Orchard led by yours truly. 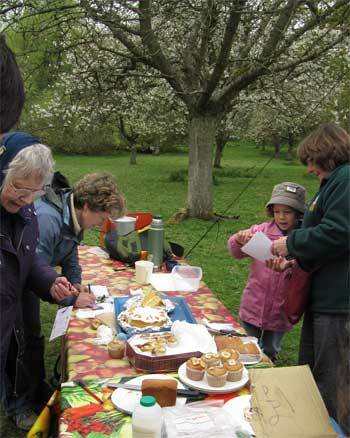 What with delicious home-made cakes and Colwall Orchard apple juice, it was a day not to be missed! 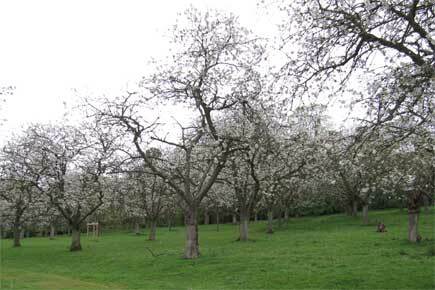 If, for some reason, you did miss this Blossom Picnic, then make a date in your diary for the next Colwall Orchard event, and add your contribution to the ongoing renga. Huge thanks to Tim and Helen and the other members of the Colwall Orchard Group for organising the event, and for inviting me to participate. And to Carole, for her taxi services well above and beyond the call of duty! I wondered how your children’s renga went after a year? I did try the links above, but for some reason they aren’t working. Would love to see the completed renga after a year, how many verses did you get? Hmmm, you’re right – the link to the renga no longer seems to be working. 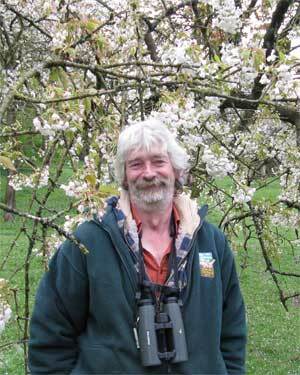 I’ll check with the lovely people at Colwall Orchard and see if I can get a copy of the renga for you. It was a lovely day’s haiku writing. Good to hear from you, and to visit your website. If you’re ever passing through York – not a million miles from Hull – let me know.